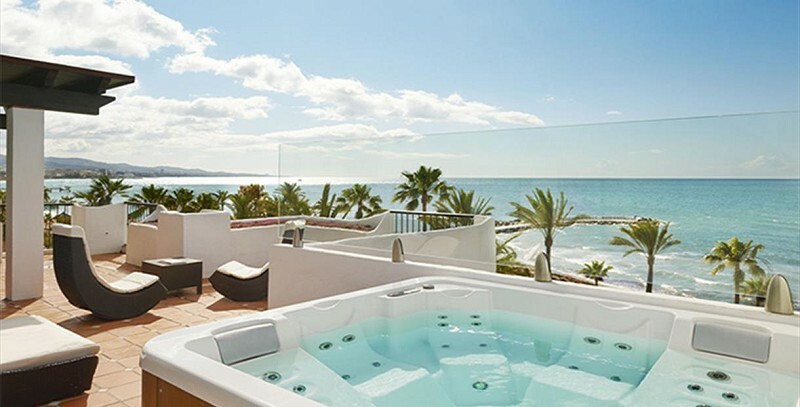 If you are interested to buy any property in someone o the featured urbanisations of Marbella, San Pedro Alcántara, Estepona or Benahavis, Monte Archanda Real Estate will help you with professional advice so you can choose between different options that fit your needs. 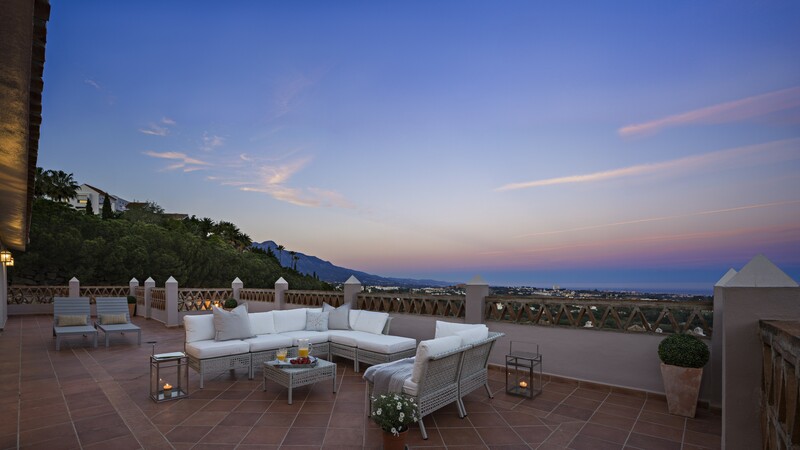 Monte Archanda Real Estate as a Marbella real estate agency with extensive experience, provides you the best developments in Marbella, Estepona y Benahavis (Costa del Sol). 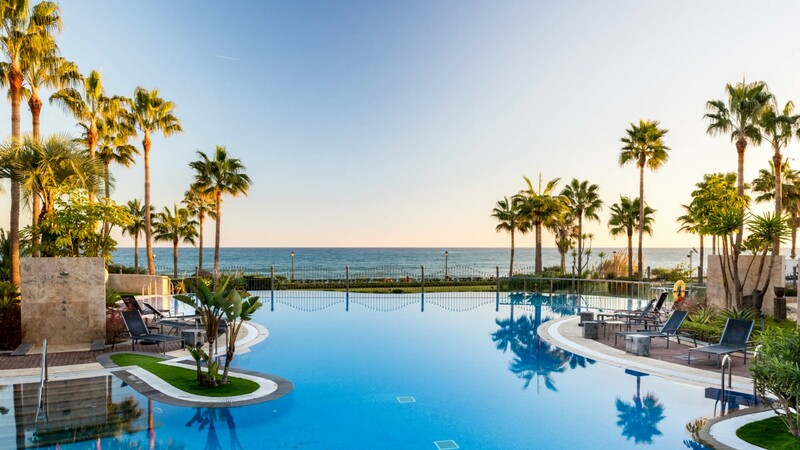 With just one click you can find a selection of properties in these areas and / or complexes, such as apartments, townhouses and villas for sale in Marbella, San Pedro Alcantara, Estepona and Benahavis (Costa del Sol). Always helping you to sell or buy your house in Marbella.